Take a step back in time to 1940s Pickering world war 2 is happening a must see day of entertainment and events. 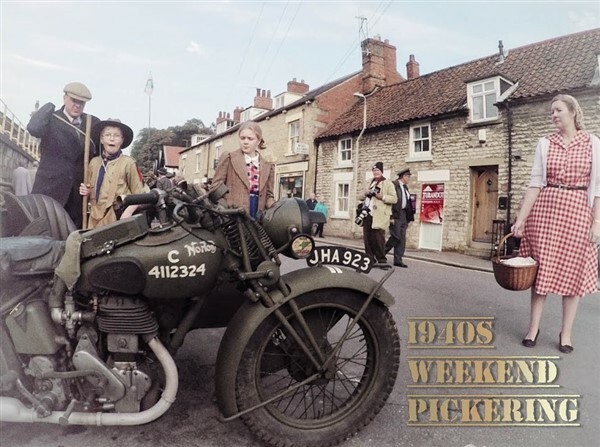 The centrepiece of the Pickering events calendar is the ever-popular Wartime Weekend, which is held every October, and includes a full programme of WWII and 1940s themed entertainment and events. 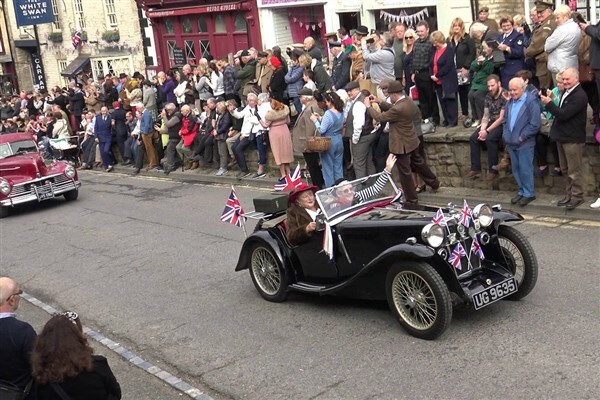 The event is run by the North Yorkshire Moors Railway but is now so popular events have sprung up all over the town. Attractions including singing, dancing, workshops, parades and fashion shows, in addition to living history showcases, period vehicle exhibitions and re-enactments. Incredibly popular with visitors from all over the UK and beyond. Whether you want to dress up in period costume and get involved, or just do some sightseeing, its an excellent festival and fantastic fun for the whole family.